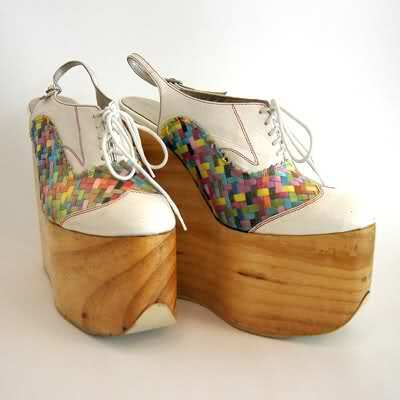 These mental shoes that remind me of Susie Bubble in a good way. Amazing, I want, I want, I can’t have, I want. 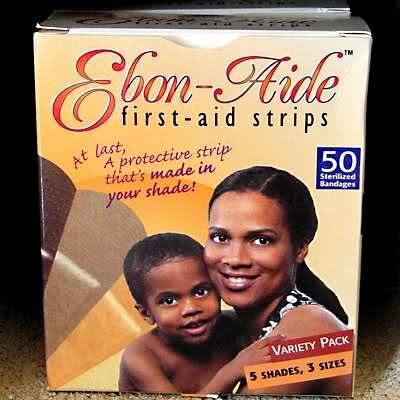 Ebon-Aide First aid strips for your shade. FACT. 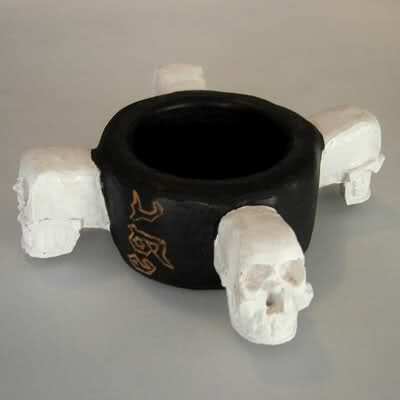 This Mexican skull bracelet that’s probably made from virgin’s hair and dried period blood. Just check it for yourself and buy loads, that’s my advice.